Motorcycles are fun and fast, but bringing a bike to a stop quickly and efficiently is a skill that can save your life and prevent a crash. 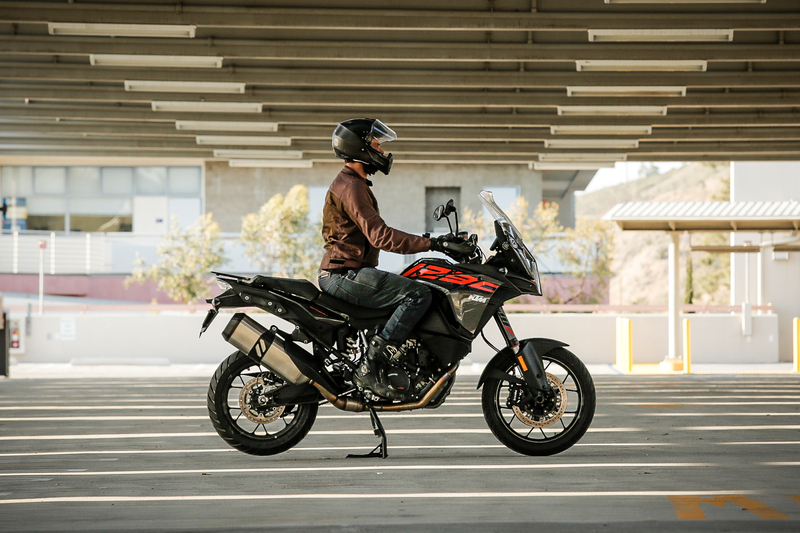 One incredibly important and life-saving skill on a motorcycle is learning how to properly and effectively bring your bike to a dead stop regardless of your rate of travel. 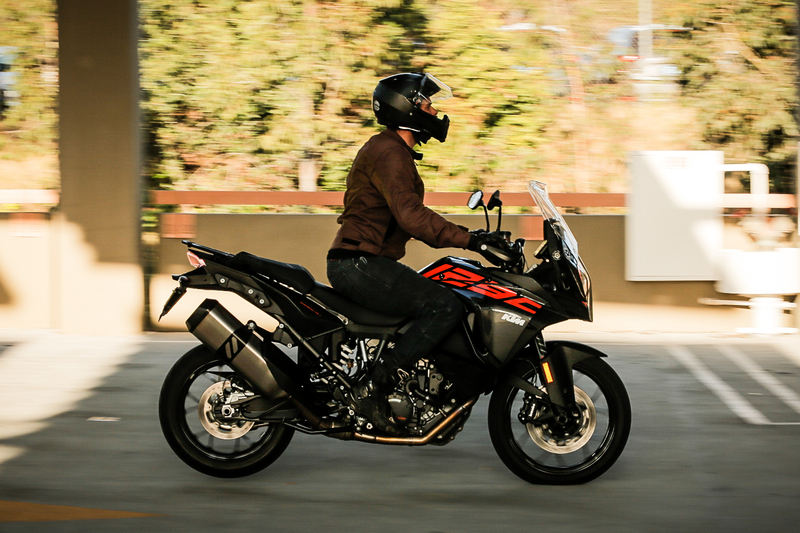 While improper cornering and excessive speed are the most common cause for crashing a motorcycle, improper braking technique is a quick and fast way to find yourself taking a tumble. 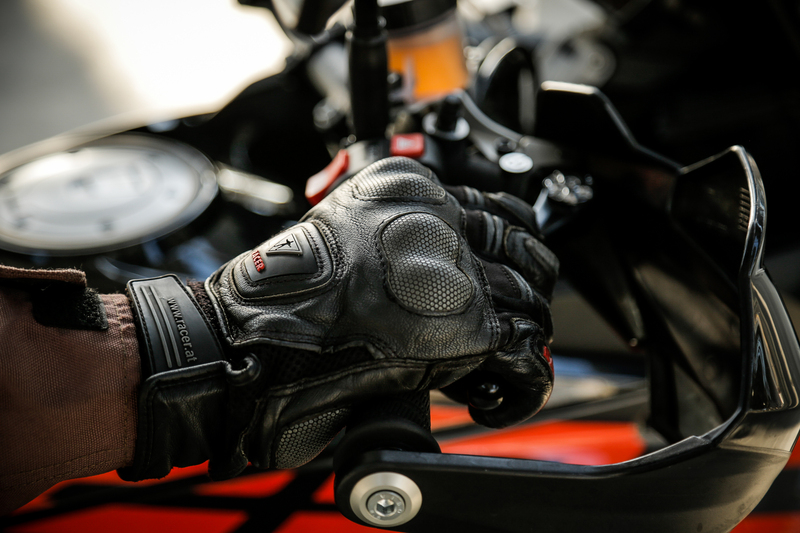 Motorcycling is not a passive activity; it requires good technique and consistent practice. Even then, it can still be a risky but the goal is to minimize you being the cause of those problems. Practice in a safe location, perhaps a parking lot or at a local college. Your goal is to bring your motorcycle to a dead stop from 25 miles per hour using both brakes. Before applying the brakes, you'll want to ensure that you have good posture with a relaxed upper body. Start by squeezing your legs tight against the tank. This action is two-fold. It connects you to the bike and keeps your upper body—specifically your arms and hands—relaxed. 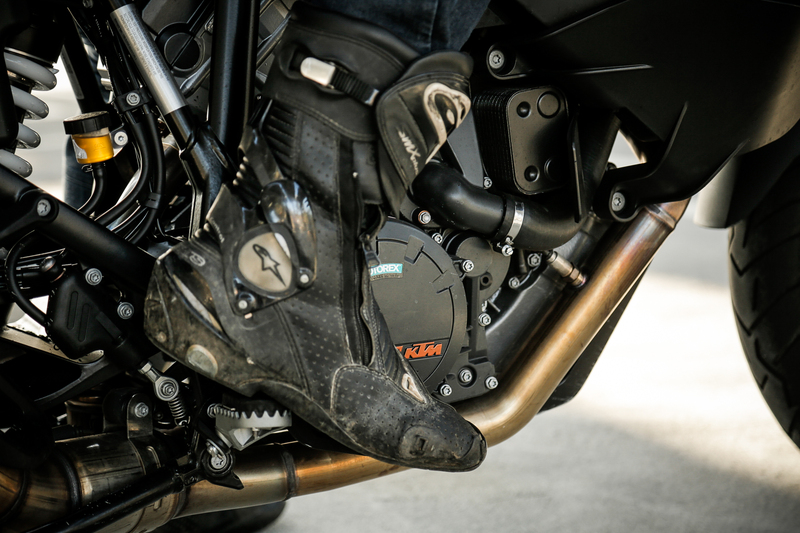 This allows you to ease into the motorcycle more smoothly. Keep your head and eyes forward and locked on the horizon. Though the motorcycle might lurch forward as you apply the brakes, you want to keep your head and eyes up. This will provide you with balance and stability. Apply your front brake smoothly with gradually increasing force. When done correctly, the front suspension compresses due to forward motion and friction from the brakes. The action forces the contact patch of the tire to increase into the pavement. Don’t forget about the rear brake. 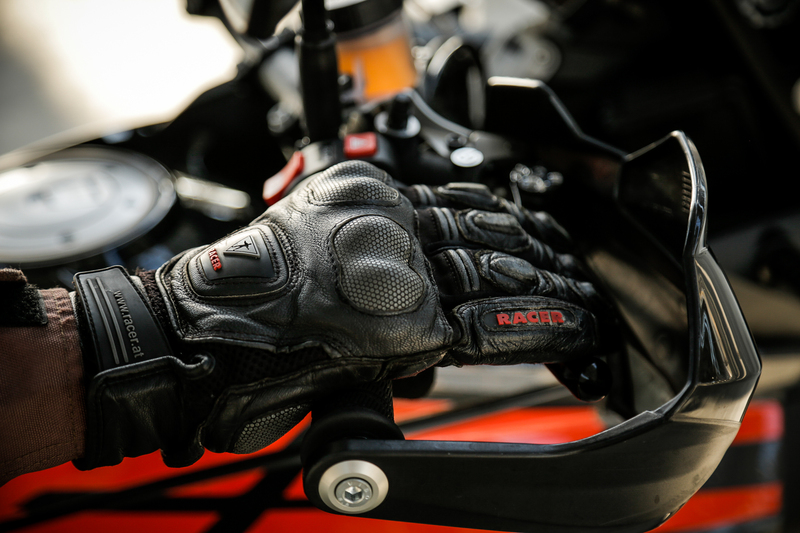 As you focus on applying increasing pressure on the front brake lever, pressing on the rear brake pedal during the initial portion of the stop is equally important. 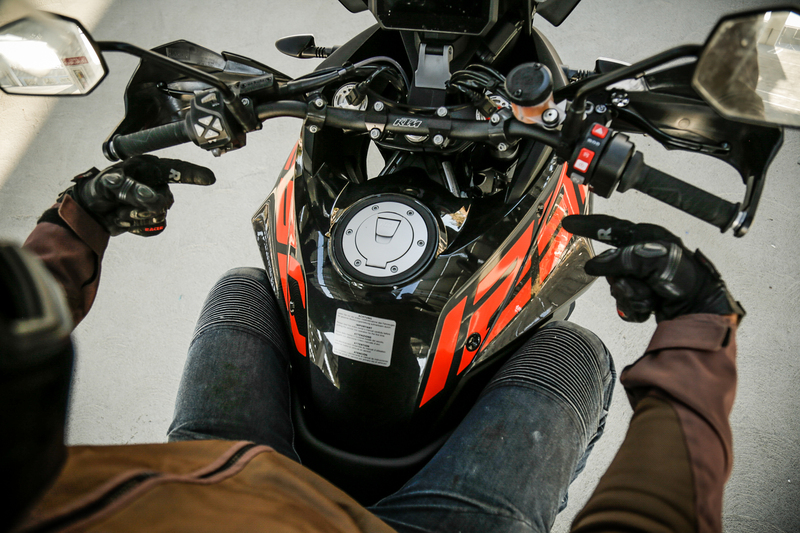 As the weight from the front brake shifts forward, the load on the rear of the motorcycle lightens. For this reason, you'll need to lessen the pressure on the rear brake. The reason for this is so you do not induce a skid. The goal with proper brake application is to be smooth. I make the joke all the time with my students that “smoothly” is the adverb of the day, adverb of your life in motorcycling. It is the overarching principle. Every input you make needs to be smooth. If you are smooth, the feedback from the motorcycle will return the favor. 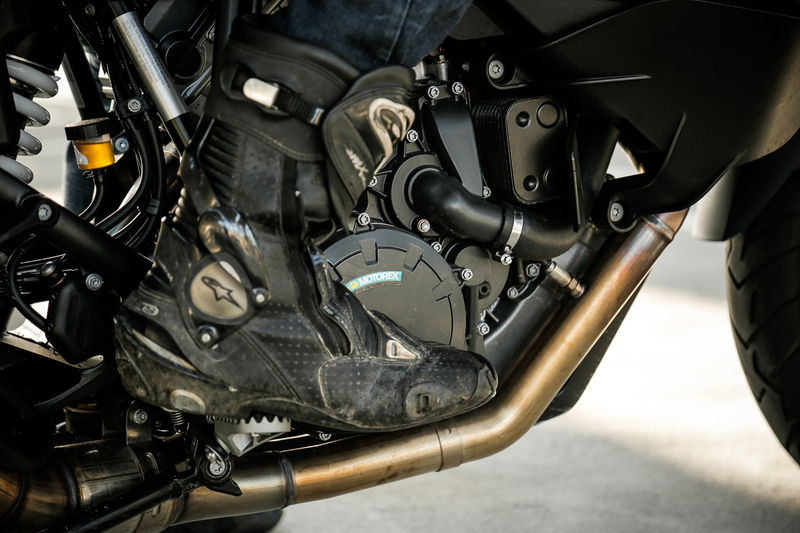 Most new and modern motorcycles have the option of an anti-lock braking system which prevents the wheels from locking up or skidding under excessive brake application. Skidding on the pavement can lead to a lack of control and possibly a crash—we want to avoid that. By maintaining traction, we maintain control. Use this technology while practicing. If it activates—you’ll hear a chatter or pulsing sensation from the wheels—you know that you have applied too much brake force and the system has intervened to prevent wheel lockup. Try to get to the point where you can stop the motorcycle quickly and the system does not activate. As you become more and more comfortable with this practice, increase your speed. Practice the skill often, as it can save your life. When done properly, you can even get in a little stoppie action. 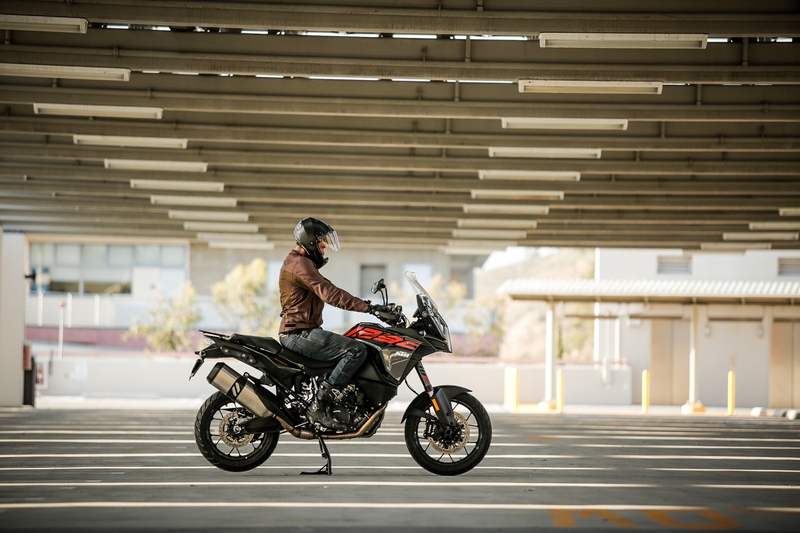 With proper technique, honed skills and even with an ABS system engaged, you are fully capable of lifting the rear wheel and performing a mini-stoppie during an emergency braking maneuver. This should not be your objective right out the gate but rather as you become better and better at recognizing how much pressure to apply to your front brake. A special fundraising ride honing the soldiers at the U.S. Army base in Stuttgart, Germany is just part of what Indian is doing to show its appreciation of the military. Devil Chicken Designs, in Buffalo, New York is where artist Christopher Galley creates mod motorcycle art with iconic images of danger and death.